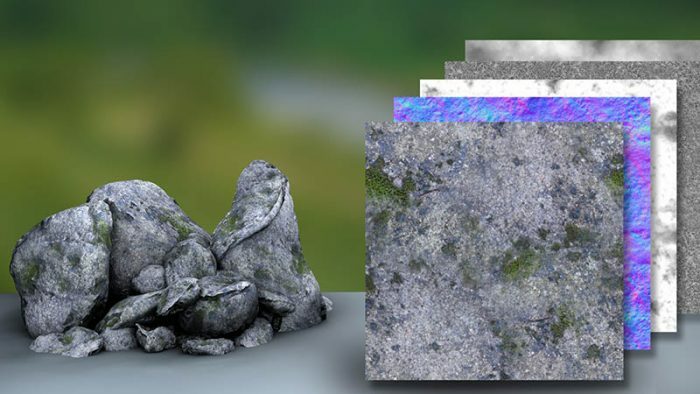 This texture consist of five high quality texture map (Normal, Ambient occlusion, Height/Displacement, Roughness and Base colour) for texturing stone/boulder/pebble etc in your 3d model and can also be use for Game texture. You can get the texture for FREE by enter $0. You can also consider donating with any amount, if this was useful for you. Thank you! This entry was posted in Texture.